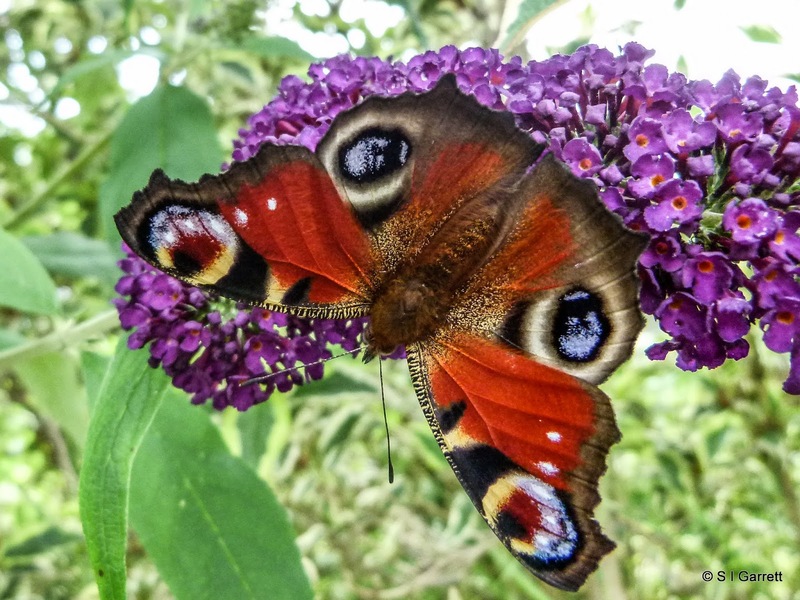 We have had lots of peacock butterflies on our buddleias this year and I haven't been able to resist taking lots of photos. I've chosen this one to add to my Mydoodle portfolio. To use this image for a greetings card or wall art design click here. More photos of butterflies are featured on my gardening blog here. If you think any of the photos shown on this blog should be added to my Mydoodle portfolio then just let me know.